Prime 2.2 acres zoned for commercial use. 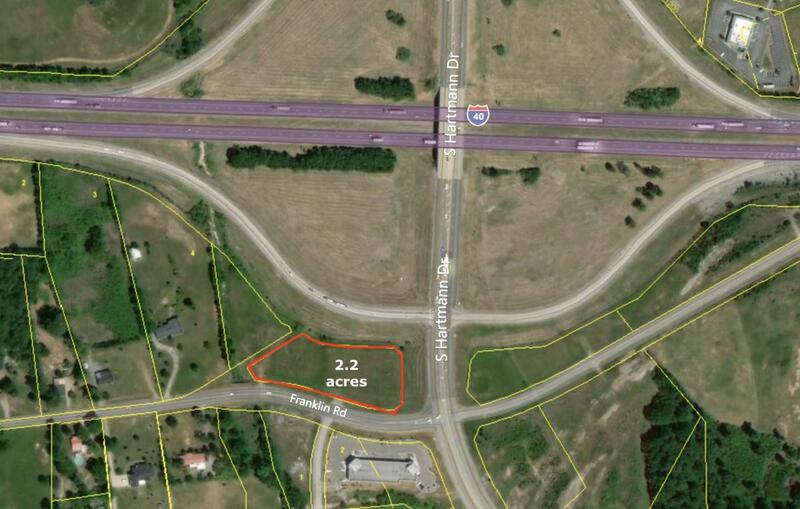 Great location just off I-40 and S. Hartmann Dr. Close to restaurants, medical offices, hotel, and residential. Please contact agent for more information and additional documents. Buyer/Agent to verify all information regarding this property. Offered by Westgate Commercial, Inc.. Copyright 2019 RealTracs, Inc. Information Is Believed To Be Accurate But Not Guaranteed.